Show premiered on October 4, 2014 at the Municipal Theatre of Bescanó (Girona) in the Festival Temporada Alta. 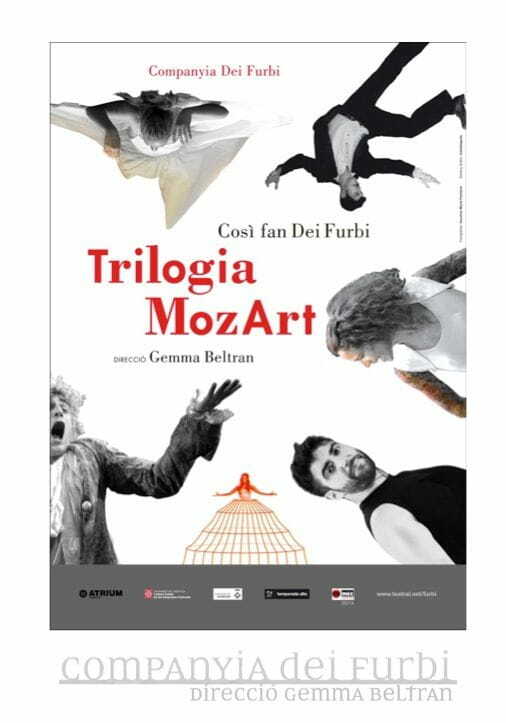 Like the award-winning show from 2013 The magic flute-Dei Furbi Variations, the theater company from Barcelona Dei Furbi, directed by Gemma Beltran, they asked me again to make musical arrangements for his new production about three operas from Mozart: MozArt Trilogy - Cosí fan Dei Furbi. A new staging inspired again in opera's music from the great Austrian composer Wolfgang Amadeus Mozart. This time, however, they want to transform into a single work, one of the most famous opera's trilogies in the repertoire: Le Nozze di Figaro, Don Giovanni and Così fan tutte, three collaborations between Mozart and his Italian librettist Lorenzo Da Ponte. The dramàtic challenge is multiplied, and the vocal challenge remains equally complicated as in the previous production: A Capella music exclusively played by five actors/singers with shrill voices, without any musical instrument on stage. So once they give me the selection of chosen numbers from the three operas, I make some arrengaments where voices must therefore play the orchestra instruments that are part of the original proposal of the three operas, as the vocals characteristics of each work. And so is born this new collaboration with Dei Furbi. 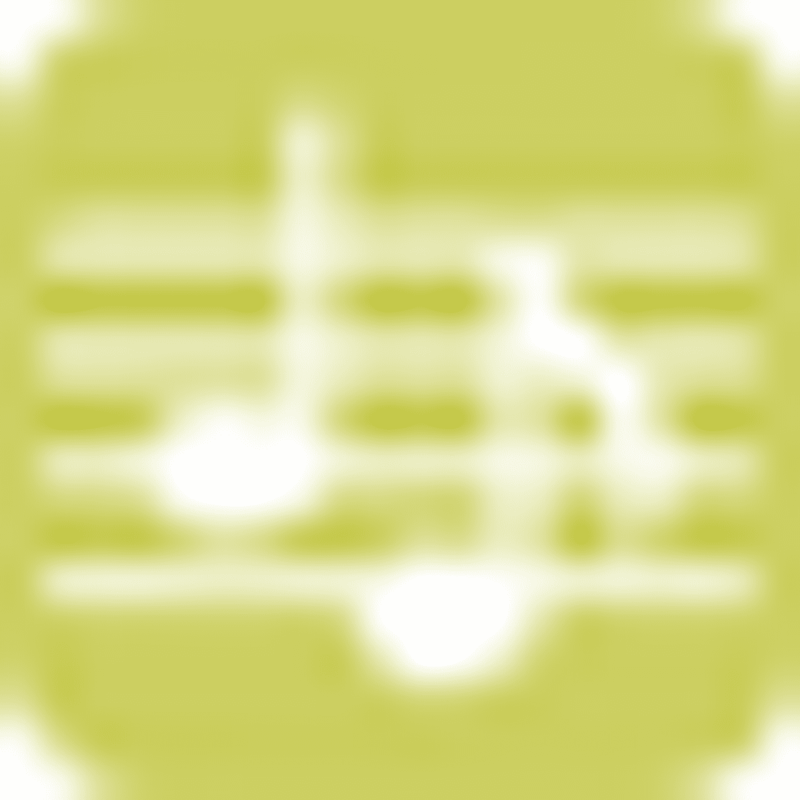 Selection of arias and ensemble numbers from operas Le Nozze di Figaro, Don Giovanni and Così fan tutte from W.A. Mozart. Artists alternating: Toni Vinyals and Albert Mora. In collaboration with: TEMPORADA ALTA, ATRIUM Viladecans, ICEC, NEUKÖLNER OPER BERLIN.